Choosing a school for your family is one of the most important decisions you will make in relocating to any city. 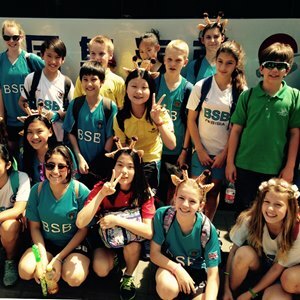 Families are offered an excellent choice of world-class schools in Beijing and in the top tier of choices is our school, The British School of Beijing, Shunyi. One of the biggest concerns of parents when they learn that they will be relocating overseas is how their children will adjust and be educated. “Will they be happy? Will they be safe? 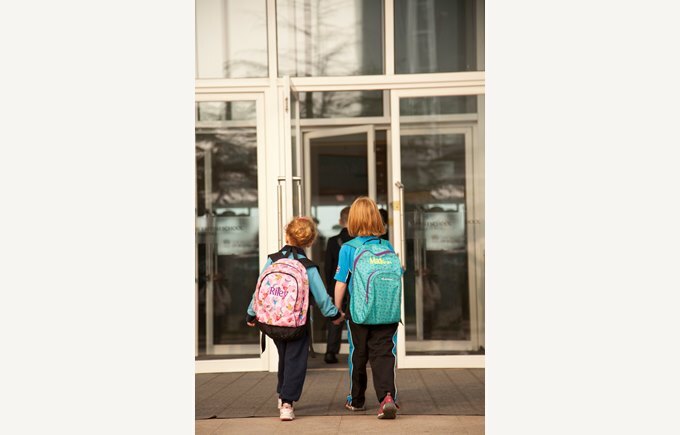 Will they be able to transition easily from and back to their school back home? 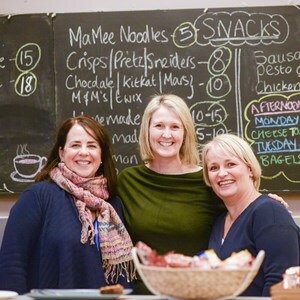 Will they transition easily to another international school on our next posting? Will they be competitive on University applications?” are all questions that we encounter on visits to our school. What families learn upon arrival in Beijing is that the city has a wide array of educational choices available, including world class schools like The British School of Beijing. 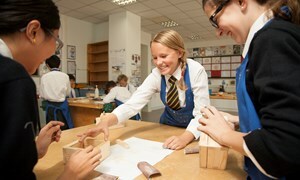 Offering the strong standing of the English National Curriculum in an environment similar to the top American private schools complete with a uniform policy, over 100 extracurricular activities, and strong academic results, parents are quickly comforted with the knowledge that their children will be safe, happy, and well educated at our campus in Shunyi. Parents who have been through the process before say that finding the right school for your child starts with asking the right questions as no two schools are the same. Ultimately, selecting a school comes down to personal taste. Therefore, we highly reccommend a tour of our school and to meet our team either in person or through a virtual tour via Skype or Facetime. Contact admissions to book a time. The British School of Beijing, Shunyi provides an enhanced English National Curriculum to expatriate students from over 60 countries from 18 months to 16 years. The final two years are the IB Diploma programme equipping students for university entrance and/or future careers. We also run an optional Deutsche Grundschule Peking, German Curriculum primary program for native German speakers. 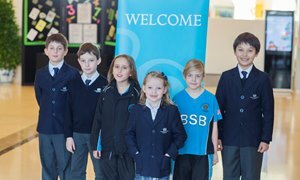 BSB Shunyi is the only school in which teacher recruitment, curriculum planning, program development, and parent relations are all managed by veteran British administrators. The difference is immediately obvious to parents. 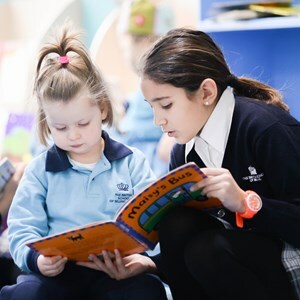 The British School of Beijing allows students to follow the same academic programme as their counterparts in the UK and across the Nord Anglia Education network of International Schools making transitioning home or to another one of our 40+ worldwide locations very easy. Newer students with British parents report a smooth transition from the UK. 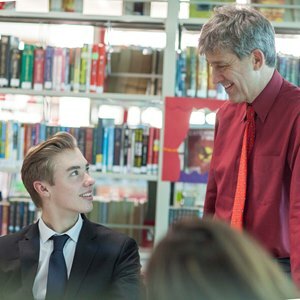 Canadian and Australian parents are attracted to the parity in curricula, while many Asian parents appreciate the system of academic accountability and overall rigor of the British system, evidenced by the school’s excellent IGCSE results. American families find similarities to high-end private schools in the United States, and appreciate the early reading and math abilities of children attending the Nursery and Reception classes against a typical Kindergarten. 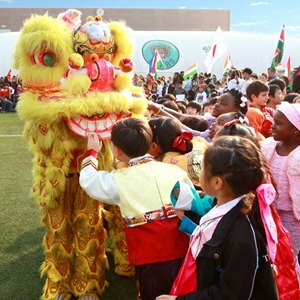 The British School of Beijing, Shunyi is committed to academic excellence and is student-centred, offer each person the opportunity to develop themelves further in languages, sports, the arts, and a variety of extracurricular activities, which are designed according to the demands of the student body. Book a visit with us. We look forward to showing you around our great school.